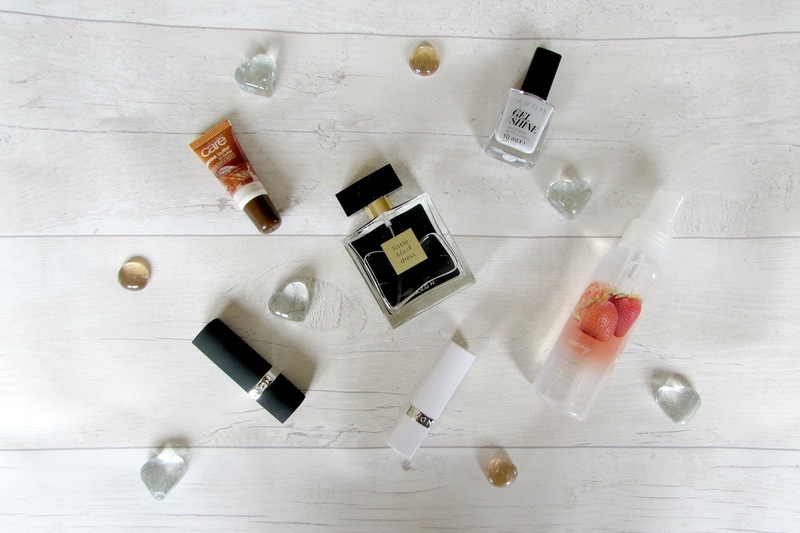 So today I thought I would share with you what I decided to order from Avon this time round. So I recently starting doing Avon and since I'm handing the books around to everyone else I thought I may aswell order myself some stuff so I thought I would share what I ordered. 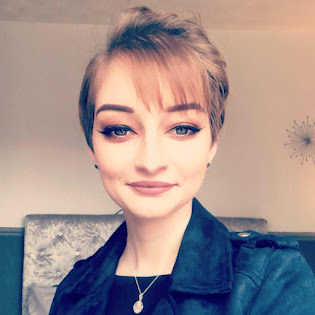 I have to say I think this may start being a fixture on my blog as I will always be ordering stuff since I run it so I thought I may as well start sharing stuff in case you do order from Avon and you may want to order some things. I have to say I did order a handbag but I think I may do a separate post on that as I have honestly fallen in love with the bag and definitely need to give it the spotlight so let's get into what I actually picked up. 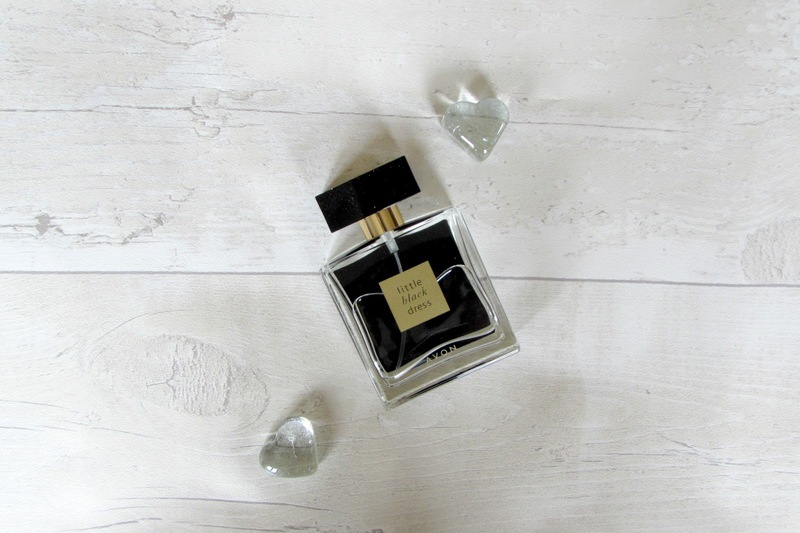 So the first thing I picked up was the perfume Little Black Dress as I had seen this in the book and it did smell really nice but I just loved how classy and sophisticated the bottle actually looked with the black and gold. It does smell lovely and quite musky which I like but I have to say it doesn't last all day but I just re-apply after my lunch so it does last all day. I love Avon perfumes as they are just so inexpensive yet the scents and packaging is always so stunning and I just always try and pick a new one up to give it a try I'll definitely pick this up again once it runs out. 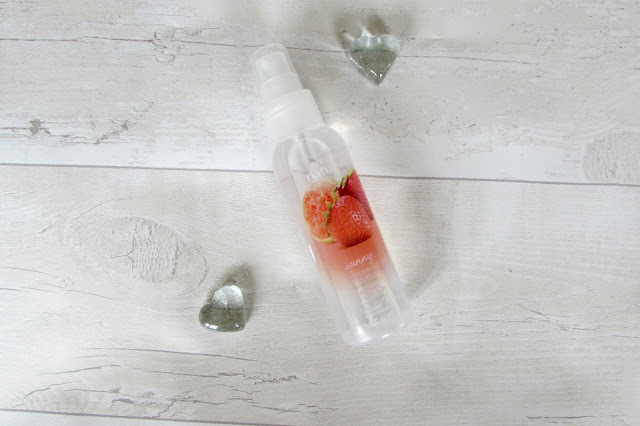 So the next thing I picked up was a room and linen spray in the scent Strawberry & Guave which I mainly bought this to just spray in the bedroom and on the bed sheets to freshen them up throughout the week when I don't change the bed sheets and I have to say this smells so clean and fresh and it definitely refreshes the bed sheets and it was so inexpensive they are definitely worth it but I have to say the bottle is tiny so I don't think it would last too long if you used it daily but it'll do for what I'm using it for so I'm glad I picked it up. 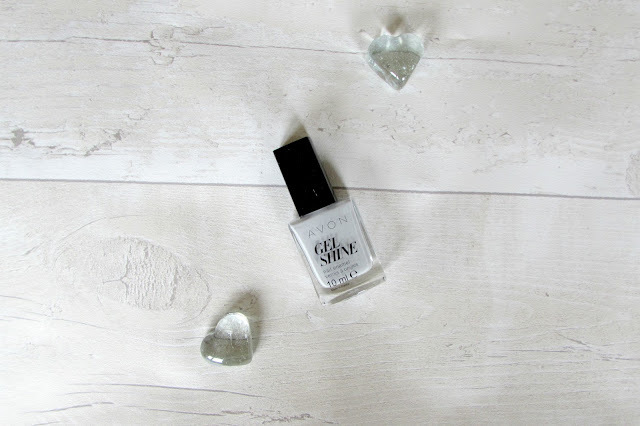 The next thing I picked up was the gel shine nailpolish in the shade Moonstone I mainly picked this up as I was looking for a nice grey shade to use on my nails and I really love this shade. It's a very muted grey shade which I really like as I just think it's the perfect shade for me. 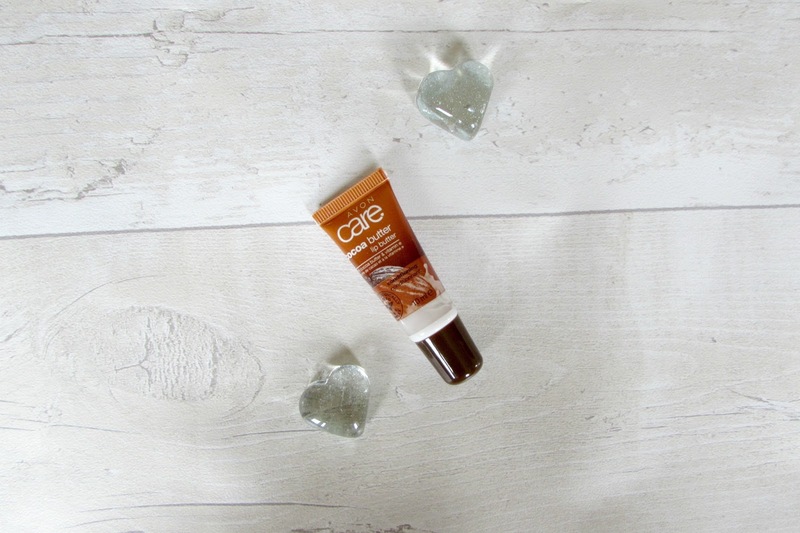 It adds such a lovely shine on the nails with it been the gel shine and it lasts for so long without chipping which is always a bonus for me as nail polish doesn't seem to last very long without it chipping. The next thing I picked up was the Cocoa Butter Lip Butter I knew I needed a new lip balm to keep in my bag and I knew this would be perfect. I love cocoa butter scents and this one just smells so nice and it's so tiny so it fits perfectly in my bag. This tube is the one which you squeeze and I find it so much easier and more hygienic so I really liked this and again it was so inexpensive. The next thing I picked up was another lip balm but this one is the Tinted Lip balm in Protecting Peach as I love lip balms but I like to have a colour on my lips rather than just a clear liquid and I felt like this would be perfect. 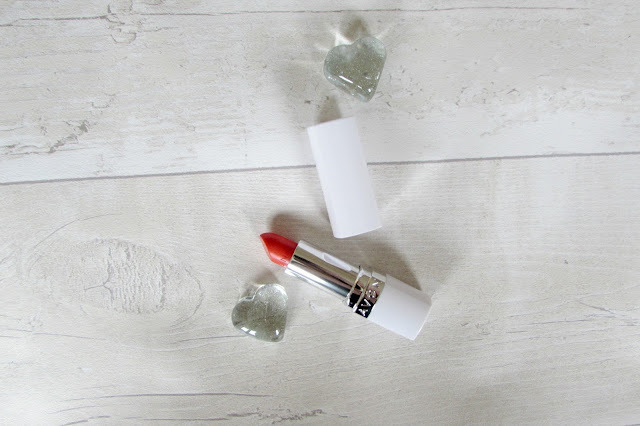 I have to say it didn't seem as vibrant in the book but when applied on the lips it only gives a small tint of colour on your lips which I love as it doesn't seem as obvious when I apply it on my lips. The packaging is also so stunning as the white and silver bullet is perfect. 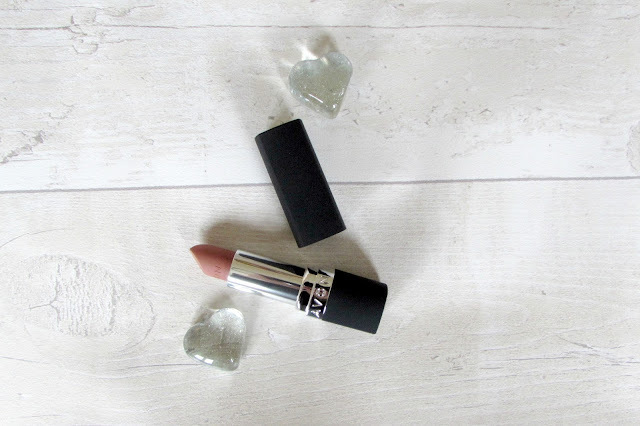 The last thing I picked up this time from Avon was the Matte Lipstick in Au Natural which I wanted to try these as they are compared to the MAC matte lipsticks so I wanted to see if they compared at all and I think I will do a review to let you know my real thoughts but I picked up a natural shade as I didn't want to pick up a more brighter shade in case I didn't think it suited me so I stuck to a more comfortable shade which I know I will wear on a daily basis for work and I love them so I will definitely be picking up some more shades in the range. Do you order from Avon? Great haul! I'm excited to read your review on the lipstick. My mom used to order from Avon all the time when I was younger. I was too young to notice they even sold makeup, haha. Thankyou! I now have another shade too I think I'll review them both together, and I used to be the same until I recently started to see the adverts so I decided to give it a try haha!